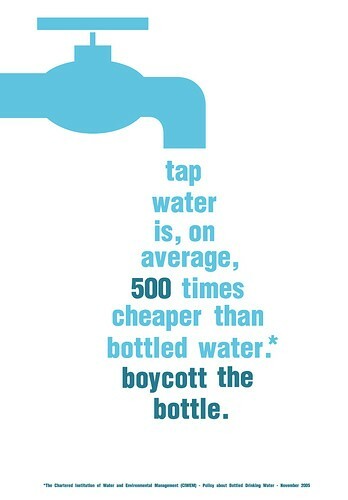 Throw out that bottled water. Wait, recycle! Better yet, skip the bottle altogether! Each year, 1.5 million tons of plastic waste is produced from bottled water. Need some more reasons to kick the habit? Keep on scrolling down! Don’t like the taste of tap water? Try a filter. Bobble water bottles filter water on demand, and come in various sizes and colors (and it will be a lot cheaper)!